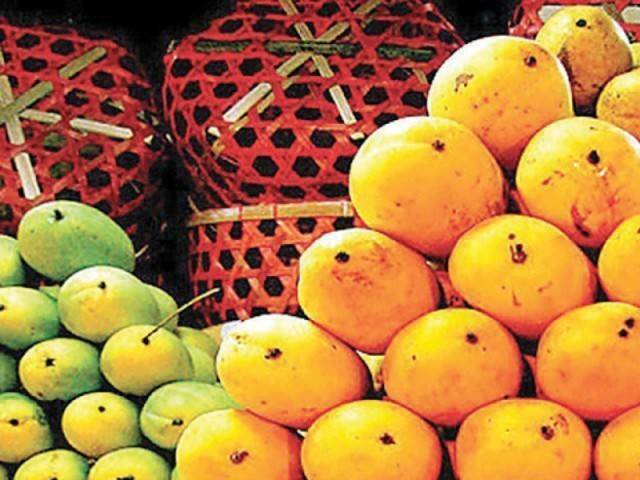 KARACHI: Pakistan is going to start mango exports from May 20 this season, targeting shipment of 100,000 tons which is expected to fetch over $75 million, Pakistan Fruit and Vegetable Exporters, Importers and Merchants Association (PFVA) said on Monday. PFVA Chairman Waheed Ahmed said the country had not met the previous export target due to a drastic fall of about 40% in mango production. The exporters, besides targeting traditional markets, will also try to tap new markets in China, Russia, Iran, Belarus and Middle Eastern countries. However, in the absence of much-needed vapour heat treatment (VHT) plant, the Japanese market will remain untapped for the third consecutive year. The exporters had hardly exported 72,000 tons of mangoes last year, the lowest for the last five years. However, production is expected to be higher this season than the previous year and it may touch 1.6 million tons. Pakistan has been exporting mangoes to the UAE, Saudi Arabia, Hong Kong, Singapore, Malaysia, Canada and European countries for many years and recently markets of South Korea, Japan, China, the US and Australia have been opened for the fruit. However, due to lack of research, the country has been facing difficulties in competing in quality and standards. Ahmed said the VHT plant, which had already been imported with an investment of millions of rupees, had been rusting for the past three years as the institutions concerned had yet to install it. By treating mango at the VHT plant, Pakistan can initially export more than 400 tons to Japan, increasing the volume to thousands in future. Published in The Express Tribune, May 17th, 2016.